Your lawn care is one of the most visible and important parts of your home. Your kids play on your lawn. Your friends spend time with you on your lawn. Your pets lounge on your lawn. Your neighbors will spend more time looking at your lawn than they will the inside of your house. Your lawn care is a big factor in your “curb appeal” which even affects your home’s value! Save time and money by letting the pros care for your lawn. Find Out How We Can Serve You Today! Turf Managers cares for lawns all across Middle Tennessee, including Nashville, Franklin, Brentwood, Green Hills, Nolensville. No matter where you are in the greater Nashville area, Turf Managers can make sure that your side of the fence is greener. A complete list of ourlawn care service area can be found here. Every home is unique and we offer a huge selection of lawn care services that match your exact needs. 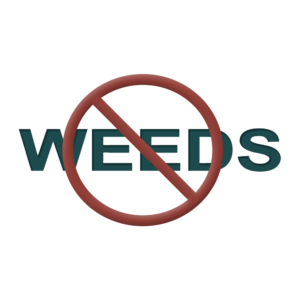 From our proven year-round lawn care program to custom mowing, we promise to make your lawn look green, keep it free of weeds and have your neighbors talking about just how good your lawn looks! (Well, we can’t control the neighbors, but we can give you a great looking lawn). Going Green Has Never Been So… Green? Turf Managers keeps the weeds out and your yard growing green with our lawn fertilizer, keeping your yard green and natural without a weed in sight! Our fertilizer has organic elements which means that a good lawn care doesn’t have to be a compromise. Turf Managers is proud to serve the Nashville area and be a part of our great community. That’s why we work so hard to offer best-in-the-industry customer service. Take a look at what our customers are saying! See more on our testimonials page or check us out on Yelp. 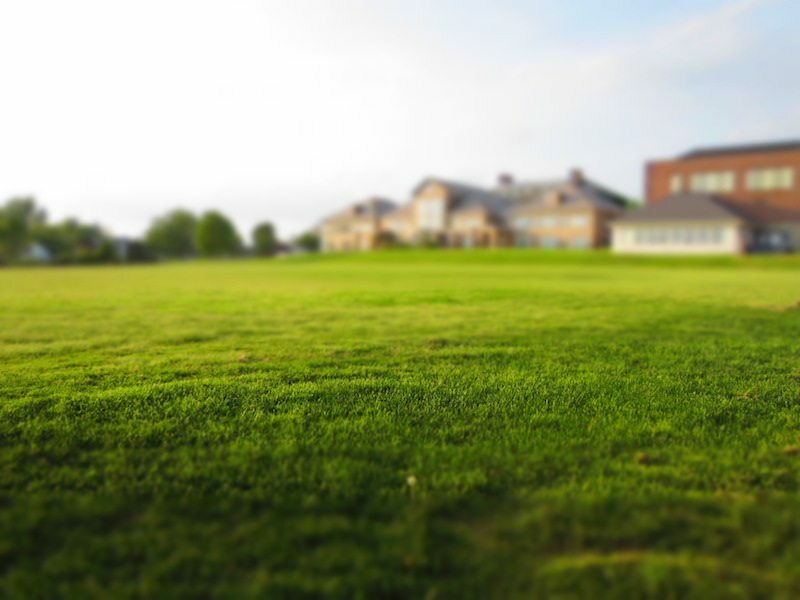 Turf Managers has been taking care of lawns for over 20 years and we are proud to be a part of the growing Nashville community. All of our techs are fully trained and certified through the Tennessee Dept. of Agriculture. Every employee is fully background checked. And not only are experts in our field but are innovators as well! That’s why we have developed our own special blend of fertilizer based specifically on the needs of Middle Tennessee. Turf Managers is ready to work with you, contact us today to find out more! Call us at 615.269.7706 or fill out the form below.